Cinedans is an international dance and movie festival featuring short and full-length dance films, documentaries and interactive installations. 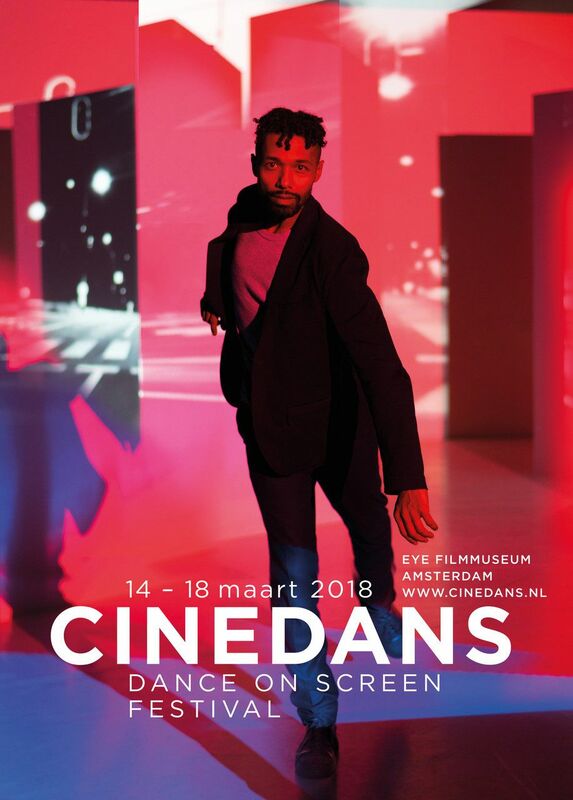 The international edition of Cinedans takes place from 14-18 March 2018 in Amsterdam’s historic EYE Filmmuseum. Focus of Cinedans are choreographies that have been specifically created for video, as well as film adaptations of existing dance performances. The documentaries at Cinedans explore the work and life of interesting artists on screen. Alongside an extensive film programme, the festival includes lectures, debates, performances and workshops delving into all aspects of dance. Highlights in 2018 include: documentaries about the Dutch/Hungarian choreographer Krisztina de Châtel and dancer and choreographer Benjamin Millepied, who is best known for his work in Black Swan (dir. Darren Aronofsky, 2010); premiering films by contemporary artist Jirí Kylián and artistic director and choreographer Andrea Boll, as well as an interactive installation by Noud Heerkens & Loic Perela.